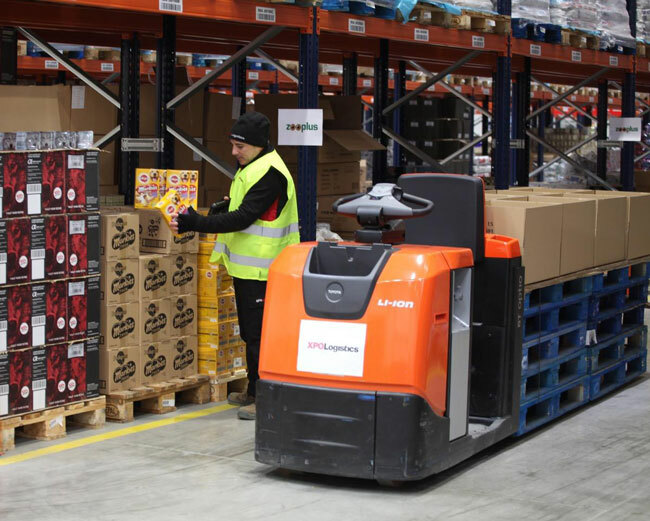 XPO Logistics, the global provider of transport and logistics solutions, has been selected by zooplus AG to manage e-fulfilment operations in Spain and Portugal. Zooplus is a leading online retailer of pet supplies in 30 European countries. Spain represents important growth potential for zooplus due to the increasing penetration of e-commerce in a dynamic market for pet foods and accessories. About 10% of total sales in the sector – estimated at about 2 bn annually ­­–take place online. Zooplus has chosen to serve its Spanish and Portuguese customers with local fulfilment and distribution to improve the customer experience and drive further growth. XPO has developed a tailor-made logistics solution for zooplus for the stock management, e-fulfilment and shipment preparation of online orders. The operations will be based at a multi-customer site located in Guadalajara, a strategic location for logistics operations in Spain.